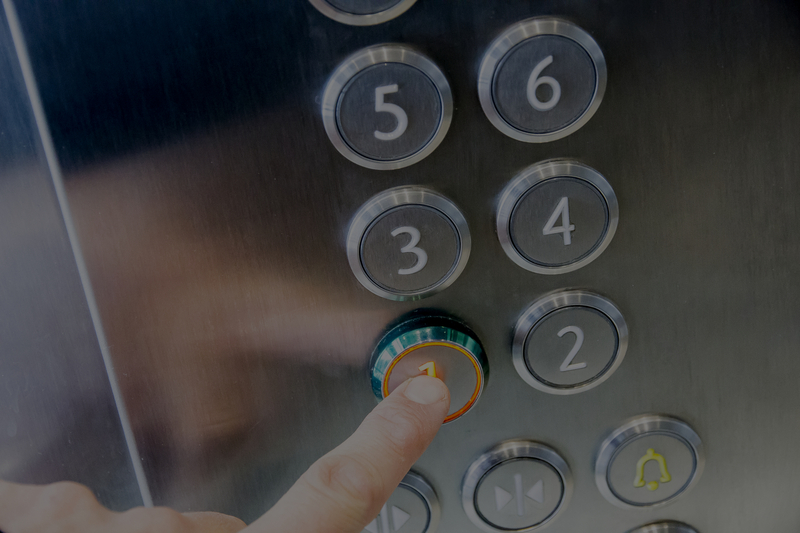 In January 2019, a housing association was fined £1m after a five-year-old girl died from head and neck injuries in a disability lift at her home. The lift installer and maintenance company received a £533,000 fine. In 2013 the HSE visited the property and found a damaged Perspex vision panel in the lift. The panel remained in a damaged state and was never repaired or replaced. On 13th August 2015, 5-year-old Alexys Brown got into the lift. She put her head through a hole in the vision panel and, as the lift moved upward, her head was trapped between the lift and the ground floor ceiling. There was no emergency key or handle to lower the lift so she had to be cut free by firefighters. She died at the scene of her injuries. The HSE investigated the fatality and found a number of safety issues with the lift and a host of failures by the lift installer, Orona. Prior to the accident, Orona had sent an engineer to inspect the lift but after completing the service inspection, he noted “glass door is smashed” in his report but no action was taken to fix the broken panel. The lift had only been serviced four times between 2009 and 2015 and had not been thoroughly examined since 2012. Meanwhile, it was reported that Orona had twice quoted to replace the lift, but Synergy Housing had not approved the work because it was considering building a ground-floor extension for the family. Orona, Sheffield, was fined £533,000 with £40,000 costs. Synergy Housing, Poole, was fined £1m with £40,000 costs for breachings 3(1) of the Health and Safety at Work Act. Under the Lifting Operations and Lifting Equipment Regulations (LOLER), lifts that carry people need to be thoroughly examined every six months. Those that carry goods require 12 monthly thorough examinations. This is often conducted by an insurance company. Servicing and maintenance in accordance with manufacturer's recommendations is a legal requirement in addition to the thorough examination requirement.